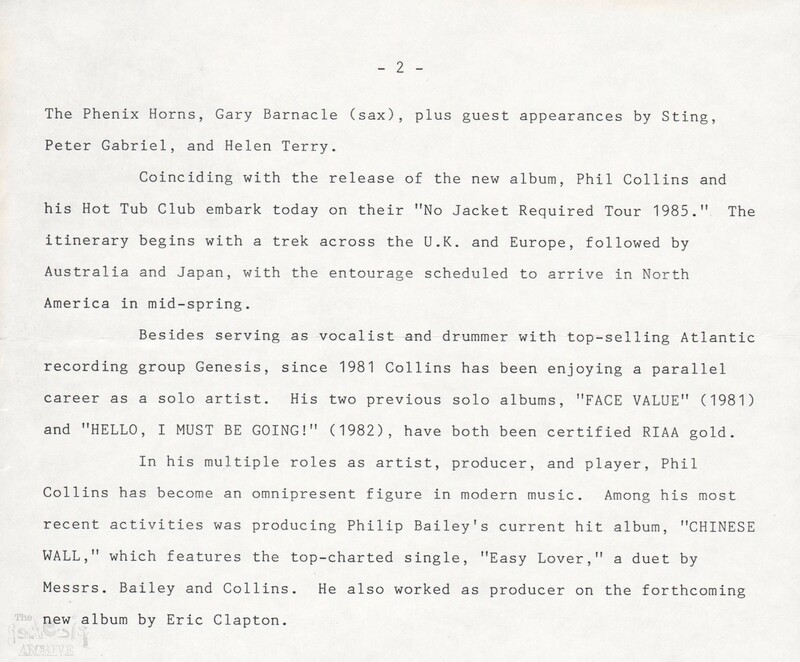 An Atlantic Records press sheet dated 11th February 1985. Against All Odds nominated for an Oscar. 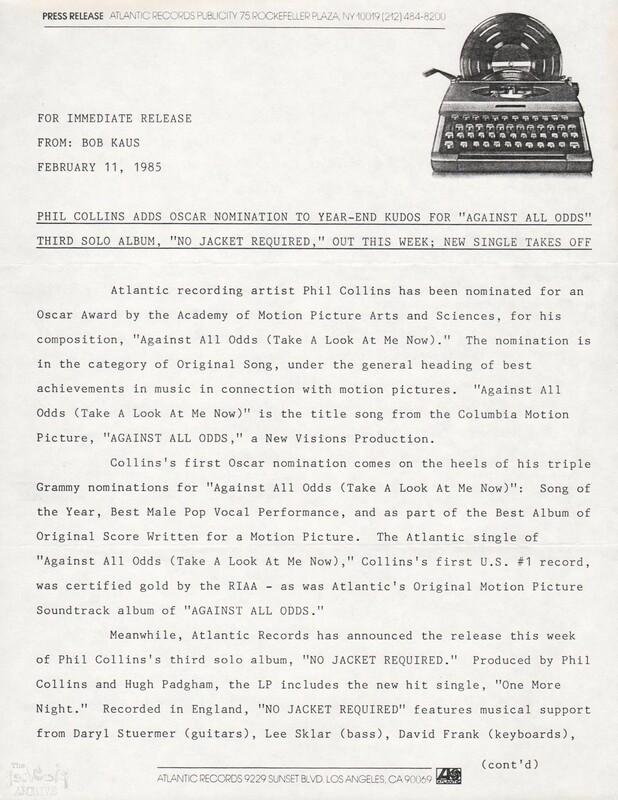 Against All Odds Single RIAA GOLD. 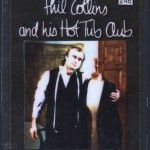 Against All Odds first Number 1 single for Phil Collins (USA). 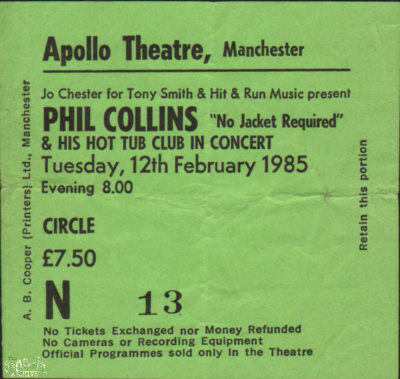 Brand New Album No Jacket Required is released this week. NJR tour starts in the UK, then Australia and Japan with the American leg starting in March.